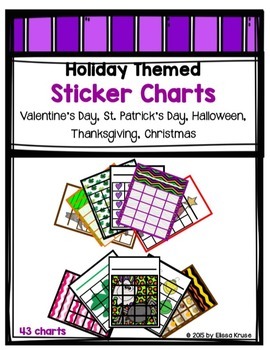 This is a bundle of 43 holiday-themed sticker charts. 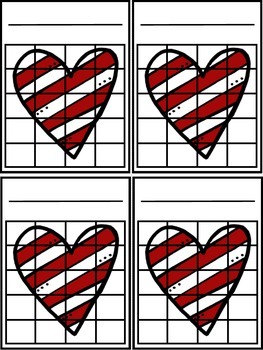 Each chart has 20 spaces for stickers and a line for students' names. 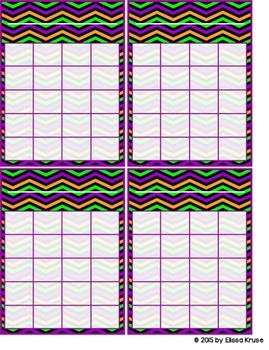 There are 4 charts per page, and there are several styles for each holiday. It's fun to let students choose their preferred chart too! Just print the chart(s) you want and cut them out. Be sure to check out the preview to see many of the charts. 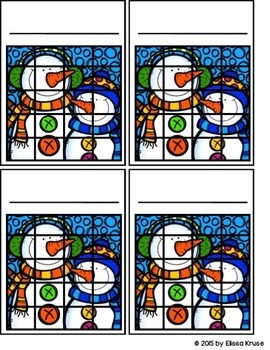 These are small enough to be used on top of student desks, or they can be displayed somewhere in the classroom. Otherwise, put them in any place that works best for you.